How old is Jonathan from 'Stranger Things'? 6. 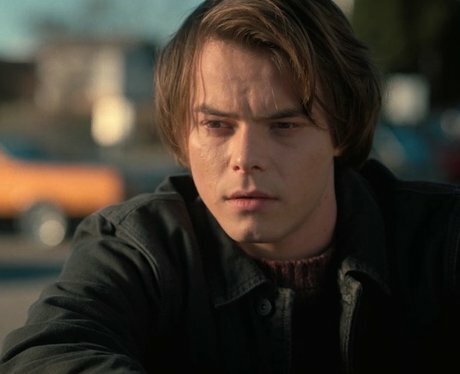 How old is Jonathan from 'Stranger Things'? British actor, Charlie Heaton (February 6, 1994) is 23 years old. He was born in Bridlington, East Yorkshire, England. In season 1 of 'Stranger Things', the character Jonathan is 16 years old.